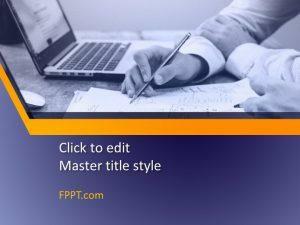 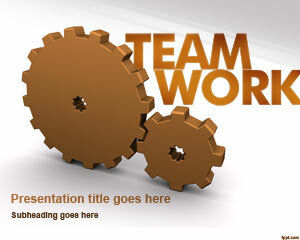 Free Team Working PowerPoint Template is a nice and free team work PowerPoint PPT presentation design that you can use to make presentations on collaborative teams and team working in an organization. 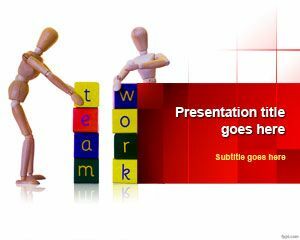 Download free team working PowerPoint template for Microsoft PowerPoint 2010 and 2013 with awesome avatars creating the words Team Work with 3D blocks. 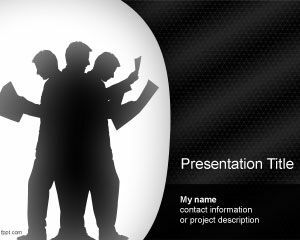 Free team work PowerPoint template and background is a nice presentation design that you can download for presentations on collaborative groups or fun team building activities for work. 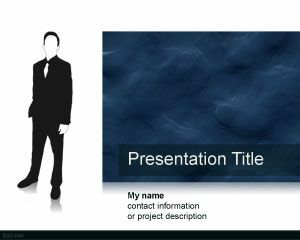 Alternatively you can download other free team work PowerPoint templates for presentations or learn how to make awesome job descriptions for team working. 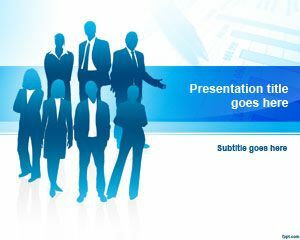 hola buenas noches quiero descargar las presentaciones pero no se como hacerlo, por favor me informan paso a paso, no entiendo mil gracias.